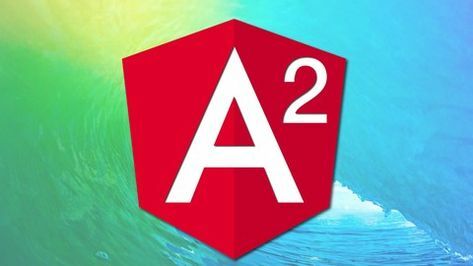 Angular 2 and NodeJS - The Practical Guide to MEAN Stack 2.0 from Udemy.com but I don't know if it's now free. The model is about messages, etc. but you can change the model.